The University of Victoria, on behalf of The Malahat Review, is pleased that the winner of the inaugural P. K. Page Founders’ Award for Poetry is Jan Conn of Great Barrington, Massachusetts, for her poem “Golden,” which appeared in the Summer 2006 issue of The Malahat Review. 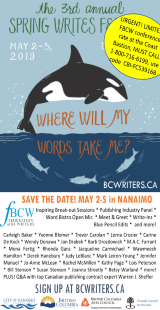 Jan Conn’s award winning poem was chosen by Marilyn Bowering. 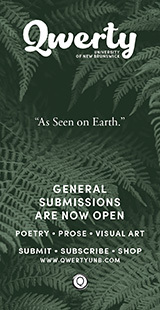 The P. K. Page Founders’ Award for Poetry recognizes the excellence of The Malahat Review’s contributors by awarding a prize of $1000 to the author of the best poem or sequence of poems to have appeared in the magazine’s quarterly issues during the previous calendar year. 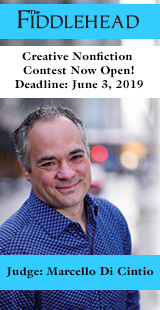 The winner, to be chosen by an outside judge who is recognized for his or her accomplishment as a poet, will be announced annually in The Malahat Review’s Spring issue. The P. K. Page Founders’ Award for Poetry honours the celebrated Victoria poet’s contribution to Canadian letters. It is made possible by a financial donation to The Malahat Review by P. K. Page in recognition of her long association with the magazine and as a gesture of her deep appreciation of her peers in the local and national literary communities on the occasion of her ninetieth birthday last year. 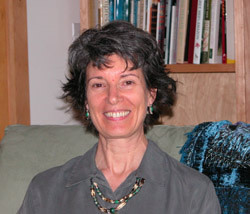 Jan Conn, a Canadian writer living in the United States, is a Research Scientist at the Wadsworth Center, New York State Department of Health, in Albany, and Associate Professor in the Biomedical Sciences Department at the School of Public Heath at SUNY-Albany. Her current research is focused on the populations of malarial mosquitoes in the Neotropics, especially Brazil and Colombia. She has published six previous books of poetry, most recently Beauties on Mad River: Selected and New Poems (Signal, 2000) and Jaguar Rain: the Margaret Mee Poems (Brick, 2006). 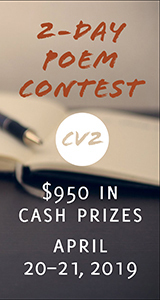 “Amazonia,” a suite of poems, won second prize in the CBC Literary Awards, 2003. Marilyn Bowering’s poetry has twice been shortlisted for the Governor General’s Award; her most recent book of poetry, The Alchemy of Happiness, was nominated for the Dorothy Livesay Prize. She is also an acclaimed novelist and playwright; her new novel is What It Takes To Be Human. She teaches at Malaspina University-College in Nanaimo and lives in Sooke, B.C. The Malahat Review, the University of Victoria’s internationally known literary quarterly is read across North America and in sixteen other countries. 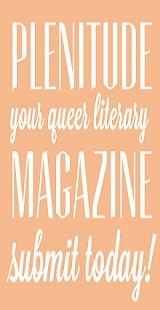 Since 1967, the magazine has published poetry and fiction by emerging and established writers from Canada and abroad. In October 2007, it will celebrate its fortieth anniversary.